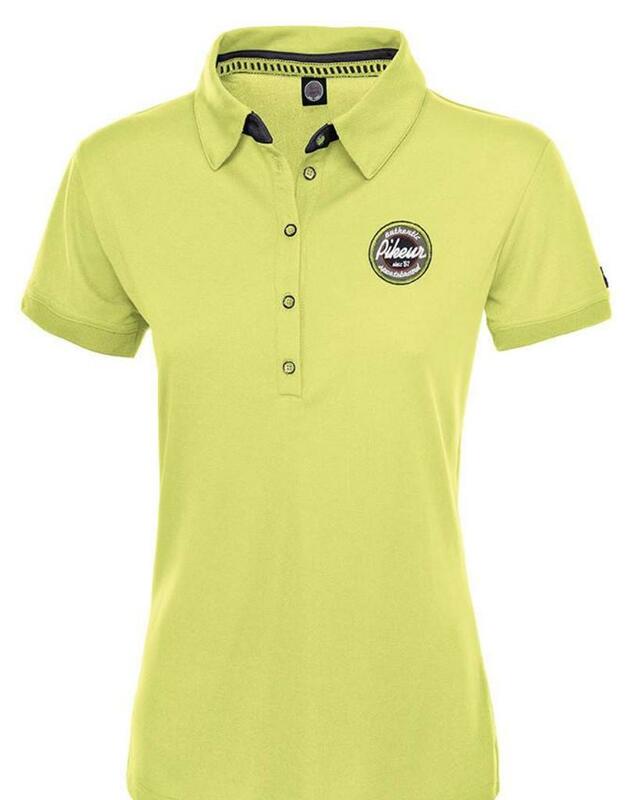 Sportive and functional ladies polo shirt with half sleeves and with contrast stripe under the collar and contrast at the buttons. 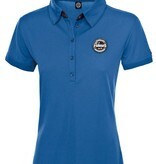 The bi-elastic, sweat absorbing and easy-care functional fabric ensure a pleasant wearing comfort. 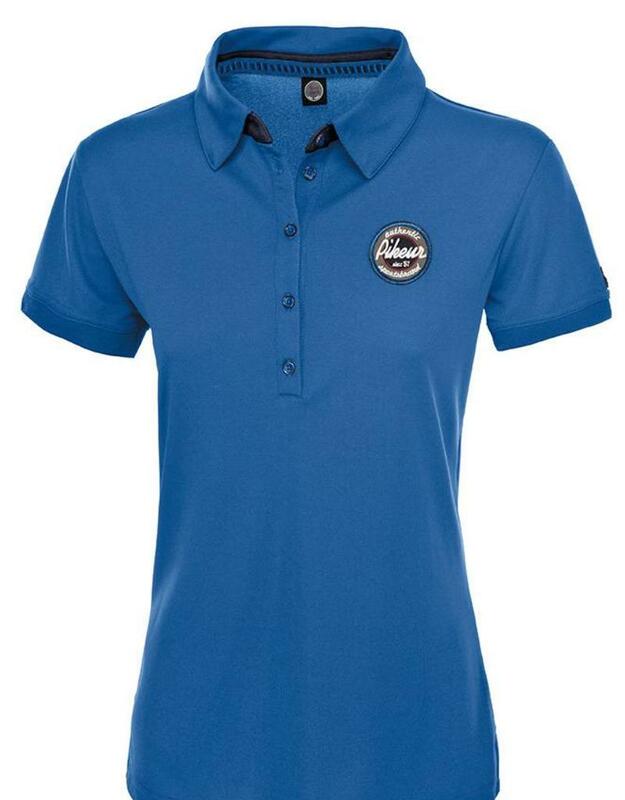 With Pikeur-emblem on the left chest and Pikeur-Sports-labelling at the back under the collar. Material: 97% polyamide, 3% elasthane.